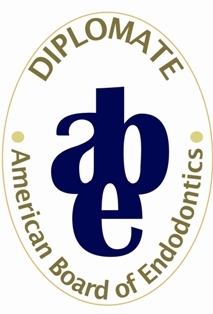 Dr. Lowery has achieved diplomate status becoming a Board Certified Endodontist. Dr. Lowery is a member of the American Association of Endodontists, American Dental Association and Mississippi Dental Association. Dr. Lowery is currently the president of the Mississippi Dental Association District II and past president of the Tri Lake Dental Study Club.